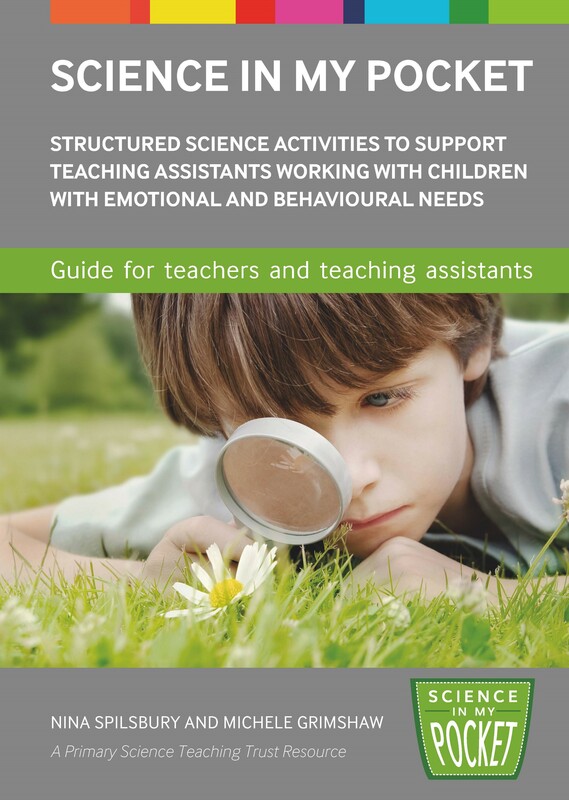 Science activities for Teaching Assistants to use with children who need emotional and behavioural support. 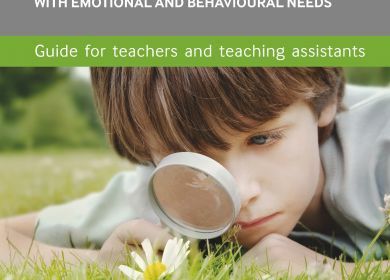 Schools have a critical role to play in supporting children’s mental health and emotional well-being. 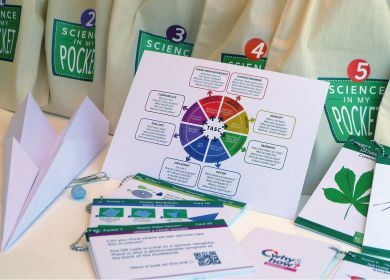 Currently, an average of three children in every primary school classroom in the UK have diagnosable mental health conditions. 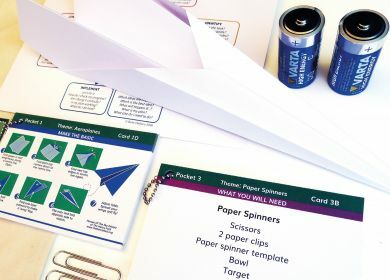 The classroom can be a challenging place for these children and it often falls to a Teaching Assistant to supervise them and support their learning on a one-to-one or small group basis. 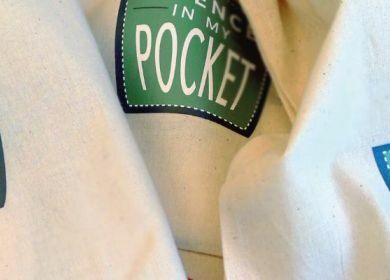 Science In My Pocket is a highly versatile resource. 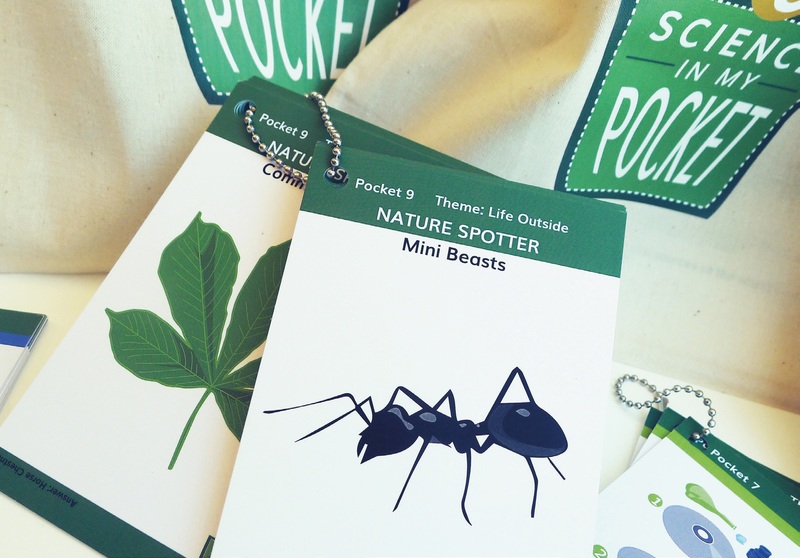 The carefully designed and simple activities in the pockets can be used with children from nursery up to year 6. They can be used once or repeated multiple times; they can be used indoors and outdoors, and most involve moving around which suits the needs of many children. Purchase your copy of Science In My Pocket for only £39.50.